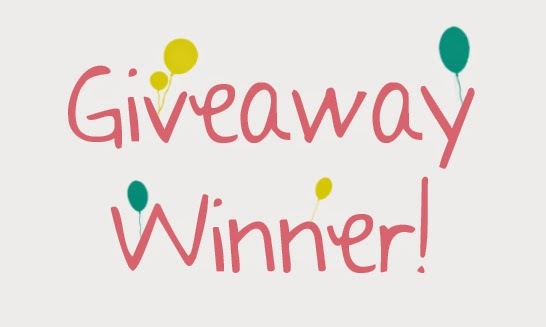 Selvage Blog: Paint-Splatter Pincushion Giveaway Winner! Margie from Oregon! Her blog is: Threading My Needles. Yayy, Margie! Thank You Karen. Sorry I didn't get back to you right away Family stuff takes priority over the computer. Will be posting a picture on my blog when the pincushion gets here!! !